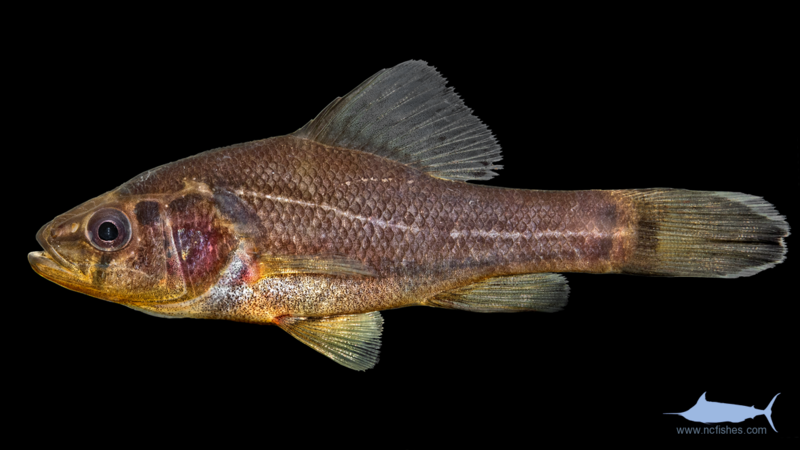 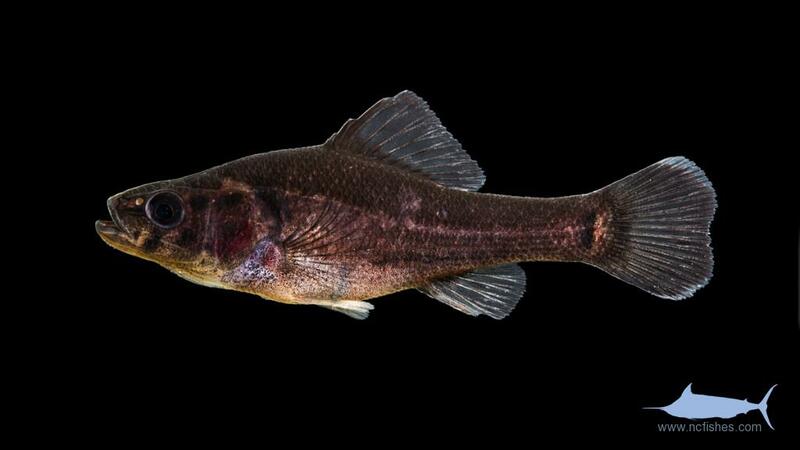 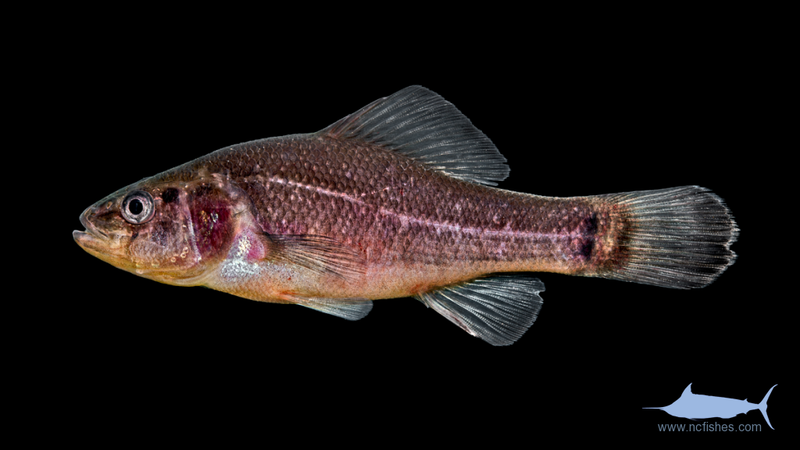 This family contains only one extant genus and species, the Pirate Perch. It is a small fish that inhabits slow moving, warm, and often tannin stained waters. Aphredoderidae by Fishes of North Carolina is licensed under a Creative Commons Attribution-NonCommercial-ShareAlike 4.0 International License.